That being said, novice hunters may have a hard time getting used to different aspects of hunting and similar issues. With a lot of physical, mental and even financial obstacles to overcome, it’s essential that you prepare yourself properly. Fortunately, if you are unable to get a grasp of the fundamentals of hunting, you come to the right place. This article shall provide with a couple of tips and tricks that you could use to improve your hunting experience. Take a good look at the provide information down below in order to have a good time on the field. 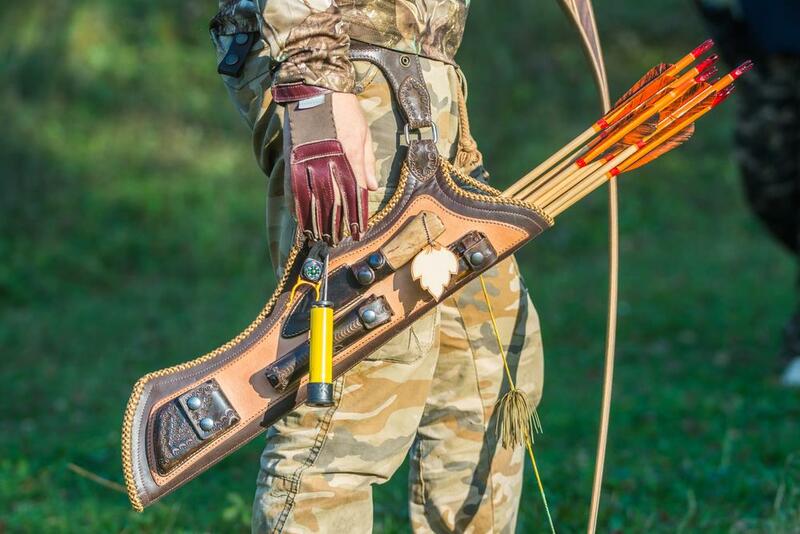 As mentioned, there are many options when it comes to hunting style so all you have to do is to pick one that suits you. It’s strongly advised for novice hunters to start with birds or small games that live in easily accessible terrains. For example, you could find some wild turkeys roaming around in flat and clear meadows. On the other hand, it often requires considerable times, efforts as well as mountaineering skills to go after elks. Before you could actually hunt to your heart content, you have to earn a couple of certifications from the authority. In the usual case, you must participate in a short hunter safety course and a written exam at the end. Depending on where you live, the requirement and the age limit of the course vary greatly from time to time. In order to obtain reliable and accurate details, you could check out the state regulation website or pay a visit to the nearby conservation office. If you don’t have a lot of confidence, it’s not a bad idea for you to sign up for a hunter apprentice program. Through this informative program, you should able to accumulate a lot of field experience by hunting alongside a certified hunter. In addition to that, the program would also present you an excellent opportunity to decide whether hunting is a suitable hobby for you or not. Once you have everything ready to go, the only thing left to do is to find a place to hunt. Nowadays, it’s simple to find public hunting grounds through the help of the Internet. You should be able to learn about the regulations and type of prey without having to actually visit the place. 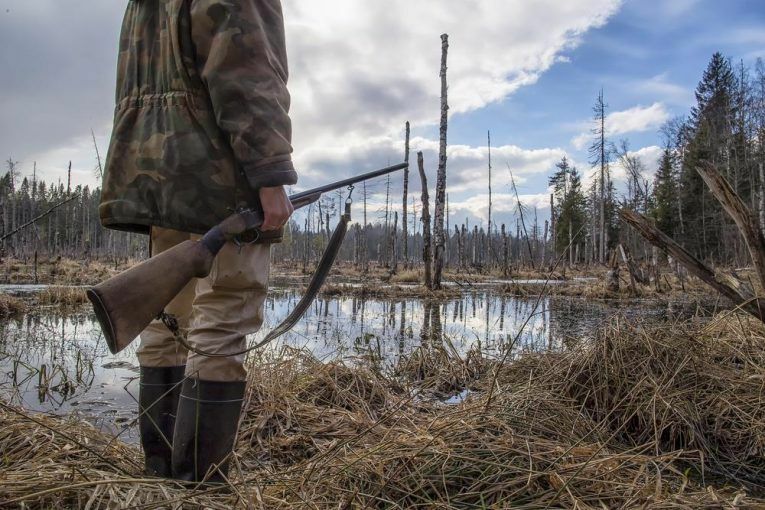 Unless you obtain permission from the owner, you must never hunt in private hunting areas. If you don’t have a lot of confidence in your stamina, it would be beneficial to hunt in places that let you use blinds. In case you never heard about them, hunting blinds are purpose design covers utilized by hunters to hide their presence. When it comes to blinds, you should keep an eye out for products from AmbushHuntingBlinds. No matter what is your hunting style, AmbushHuntingBlinds always have a suitable blind for you. Needless to say, it’s pretty unwise to go hunting without planning your inventory appropriately. For most of the time, besides your weapon and its basic ammunition load, there are some items you should have. Here is an expert recommended hunting loadout for first-timers. Do feel free to make changes to the item list if you truly feel that it would improve your experience. This is your hunting trip after all so you could do pretty much anything that let you enjoy yourself to the fullest in the field. A First Aid Kit: In the wilderness, minor wounds may become life-threatening if you don’t treat them properly. Therefore, you should consider keeping a first aid kit by your side at all times. In most of the case, a standard kit must include bandages, disinfectants, painkillers and antibiotics. You could create your own kit or just grab a commercial product from drug stores. A Rugged Pair Of Boots: Hunting with beat up feet is definitely not enjoyable, as a result, you should wear a durable pair of boots. You probably have to spend a considerable amount of money to get boots but that shall keep your feet protected. Rough rock/sharp shale would destroy cheap boots in a heartbeat and put an abrupt end to your hunting trip. Kenetrek and Lowa often have a couple of high quality models for you to choose. A Proper Set Of Clothes: For novice hunter, there is no need to go after fancy high tech camo clothing. Nonetheless, it doesn’t mean that you should underestimate your choice of clothes while hunting. For most of the time, you have to wear something that is made from tough, comfortable and fast drying materials. Water And Food: In order to hunt successfully, you must keep yourself hydrated and energized. Therefore, it’s of utmost importance to carry with you a sufficient amount of water and food for the trip. You could even bring along a water filter system or iodine tablets in case your water supply run out unexpectedly. About the food, fruit snacks and energy bars are excellent but you should avoid anything that possesses meat scents (jerky). Hunting Permit And Similar Papers: To make sure that you don’t get into problems with the authority, it’s advised that you carry all required documents on the field. Put your hunting papers in a waterproofs container and keep them close to your body.